Students who have attended Energy ALIVE or Quantum-Touch energy healing workshops are eligible to attend, practice and ask questions. 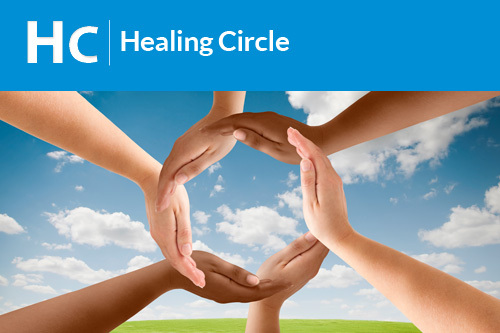 The healing circle will be conducted in English with professional Japanese interpretation. All who have attended the above named workshops are welcome! Come practice. Ask quesitons. Have Henri check your healing skills. And above all, come receive energy. To register, please contact Kyoko Fukazawa.